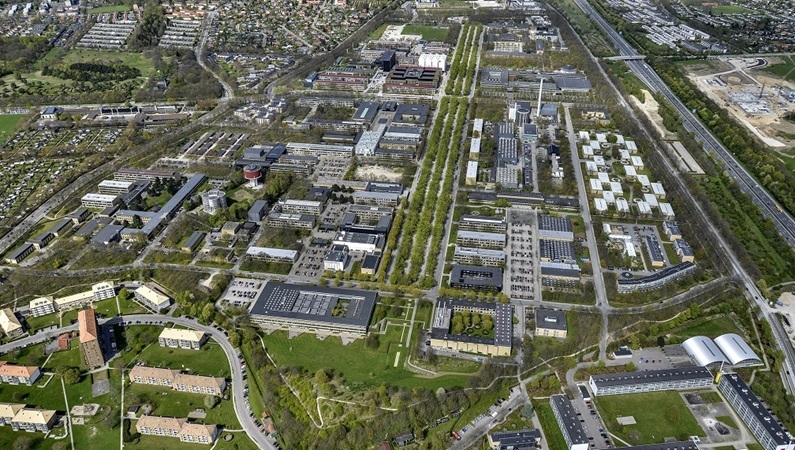 Applications are invited for a PhD position in structural engineering to join Technical University of Denmark, Denmark. The funding allows successful candidate to work for 3 years. Candidates are welcome before February 28, 2019.
in civil engineering or a similar degree with an academic level equivalent to a Master degree in Civil Engineering.